Allan Kingdom started off the year with his latest project Northen Lights, so it’s only right that he close it out with something new as well. It’s not his next project, though he does say his new album is coming soon, Kingdom decided to do one up for his hometown. So he flips Lil Yachty’s popular single “Minnesota” for a new remix today. 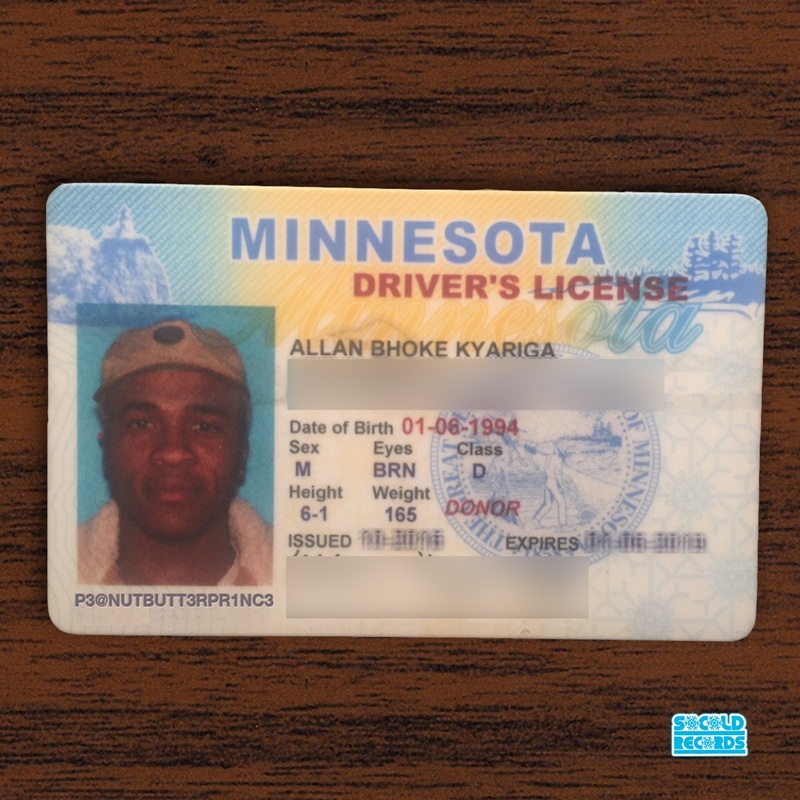 If you’ve been itching to hear some new Allan Kingdom before the year lets out, then this is it. Enjoy the new track above and look out for more from him in 2017.